We are currently undertaking periodic testing within Wulvern’s housing stock, completing six properties per day and working according to our own pre-defined programmes of work as agreed with the residents. Our completed periodic test certificates are uploaded to Wulvern’s own online portal on a weekly basis, and this electronic transfer of certificates ensure that paperwork is sent through in a timely manner and according to the client’s requirements. 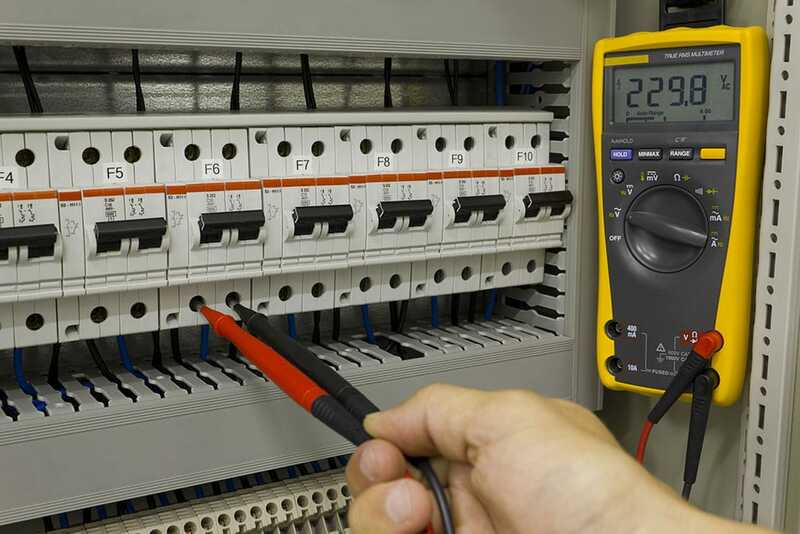 We undertake many large scale testing contracts of this type, and have a pool of qualified testing engineers readily available to complete works of this type.